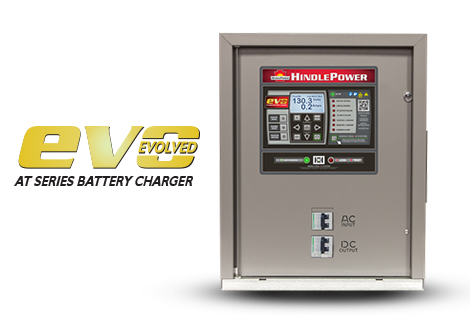 AT Series evo™ is HindlePower’s next generation SCR-based utility battery charger. This evolutionary product is designed to make your job easier. HindlePower’s EPIC Series Console 2.0 is designed to maximize DC system performance and battery life, saving you time and money. 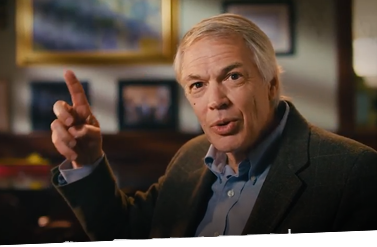 Are you in the DC power industry? Interested in DC power conversion and control? 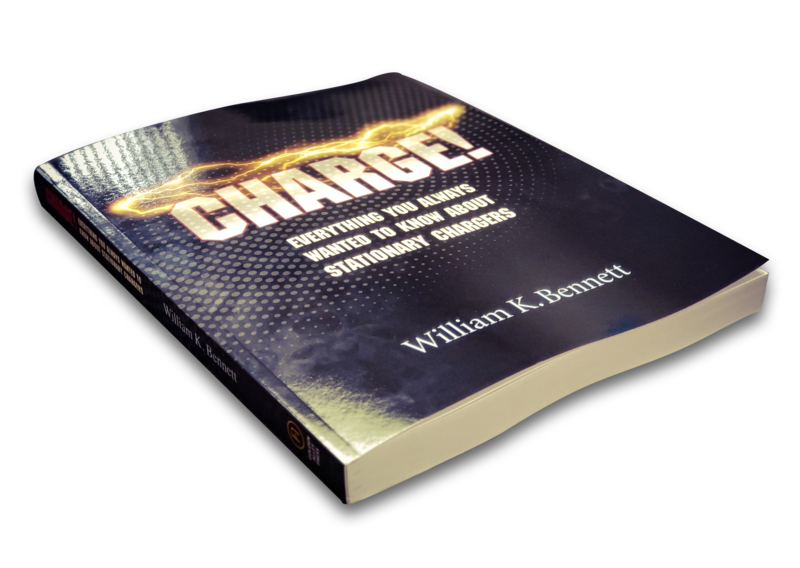 Need a more technical understanding of charger products? Whether you're in sales, engineering or purchasing, this book is for you. 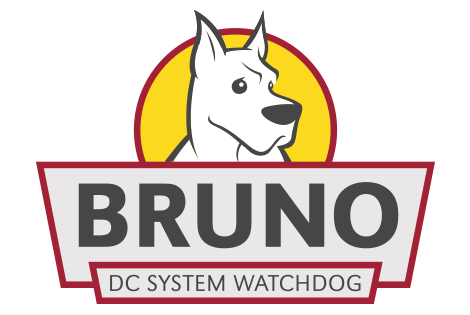 BRUNO's HindleHealth System supervises your entire DC network. This system will alert you if any of your equipment is not performing as designed. 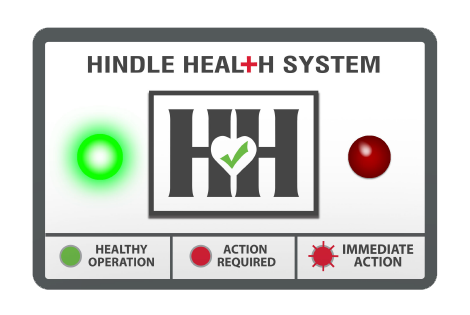 An intuitive diagnostics platform — Standard on all new HindlePower products. Get peace of mind that everything is functioning properly at a glance. 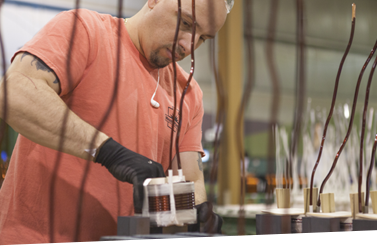 HindlePower Inc. is a manufacturer of DC part components primarily for the utility industry. 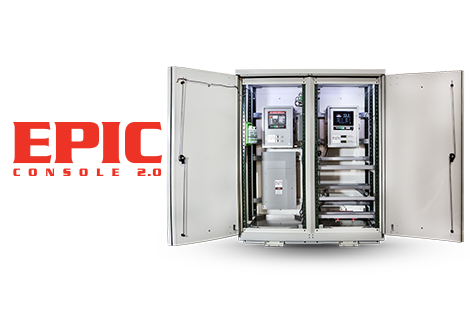 We manufacture Battery Chargers, Monitoring Devices, Trailers, Consoles, And Distribution Panels. Wherever you are, you will find our products. The purpose of this organization is to improve the quality of life for its employees. We really believe that if you first grow the employee, the company will always follow. HindlePower offers the most comprehensive line of stationary float battery chargers and custom DC power systems throughout the utility, railway, and manufacturing industries. 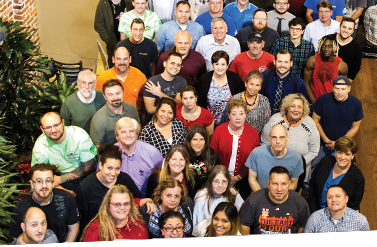 Here at HindlePower, “It’s all about the people.” Our culture recognizes our individuality. 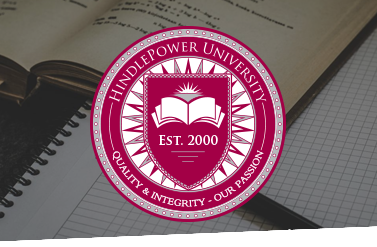 HindlePower offers training for resellers and technicians at our facility. 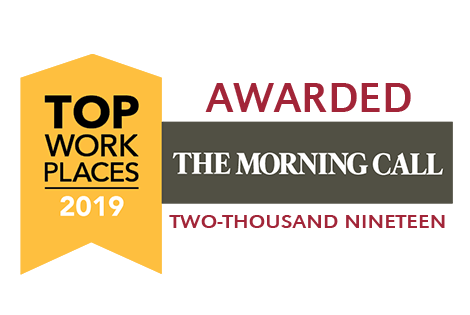 Schedule training for your company today!